There is an important election this November 7th which will determine the future direction of Virginia and affect our progress in Arlington. Democrats are working hard to keep control of the Governor, Lt. Governor, and Attorney General offices, and to begin to take back control of the General Assembly by winning more seats in the House of Delegates. 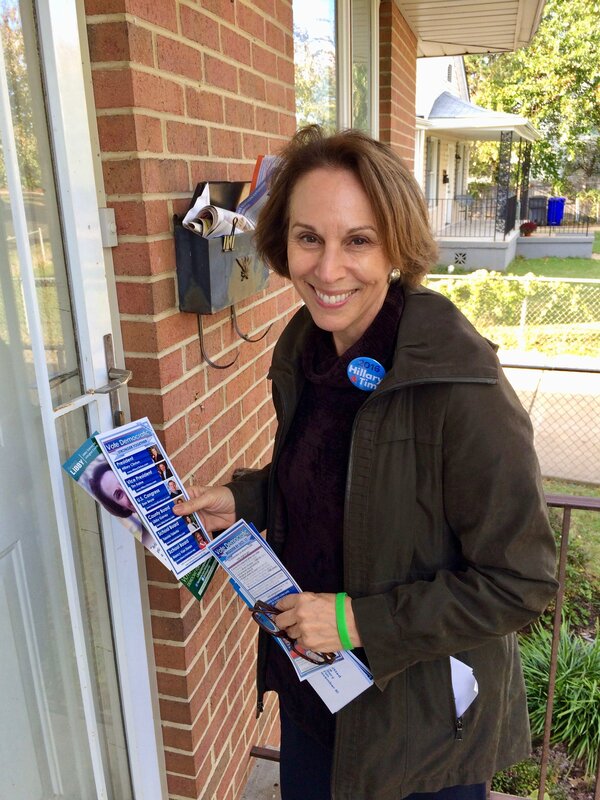 I am both working to support our candidates locally and giving money to good, Democratic legislative candidates running across the Commonwealth. I invite you to join me in contributing, making calls, and/or canvassing. Over the past 4 years, only our Governor’s veto and the General Assembly’s inability to override that veto have prevented some genuinely terrible and damaging bills from becoming law. Ralph Northam, Justin Fairfax, Mark Herring and their teams will continue the progress Governor McAuliffe has achieved across Virginia. There’s much at stake for all of us; I hope you’ll join me.